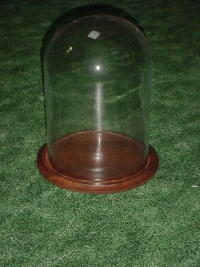 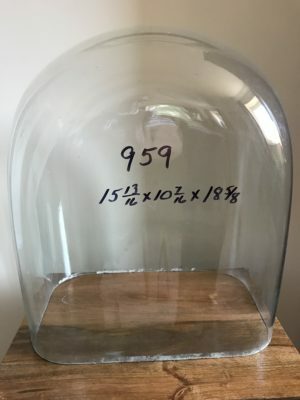 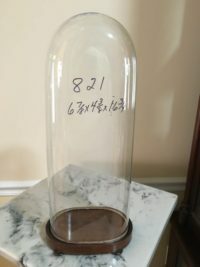 Antique Rectangular Glass Dome with Antique base. 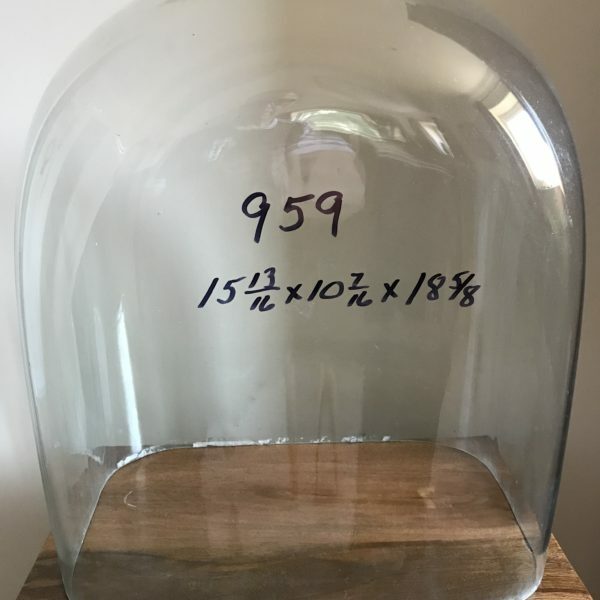 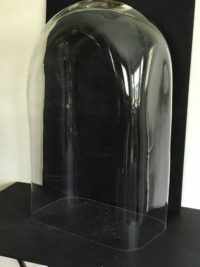 This is a very large rectangular glass dome that can restore your antique heirloom to it original appearance. 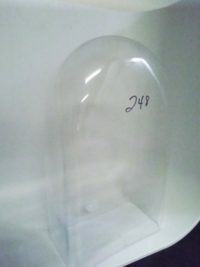 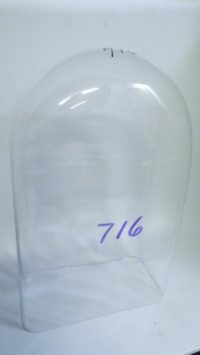 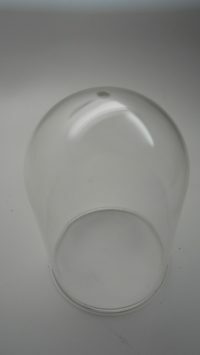 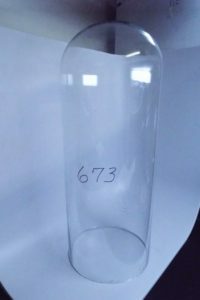 We acquire domes from all over the world to help you preserve your keepsake.